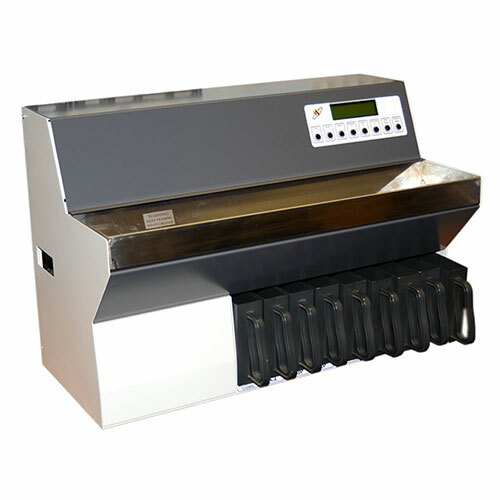 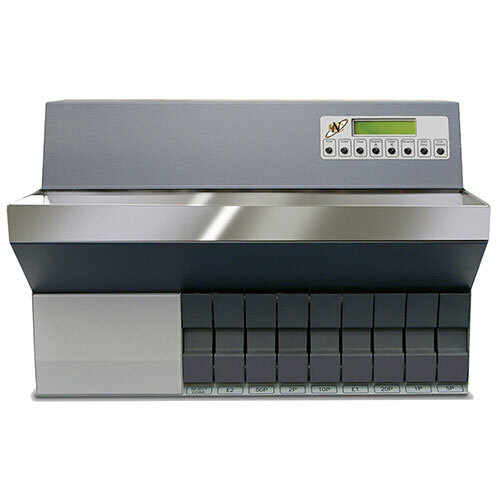 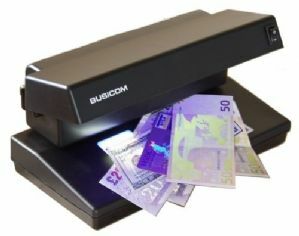 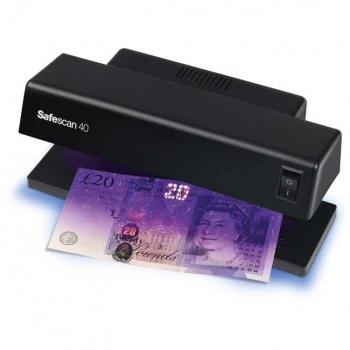 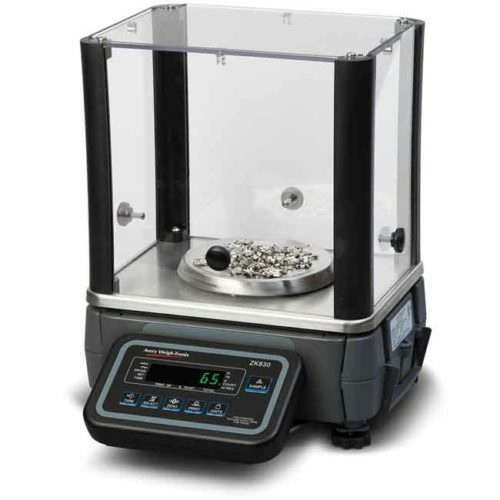 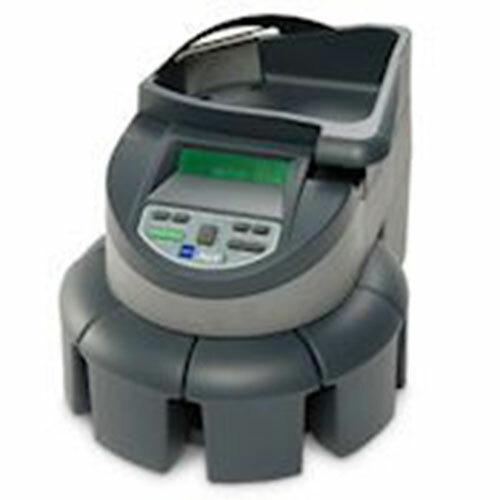 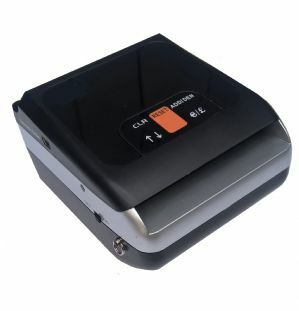 The Safescan 40 is an extra compact UV counterfeit detector. 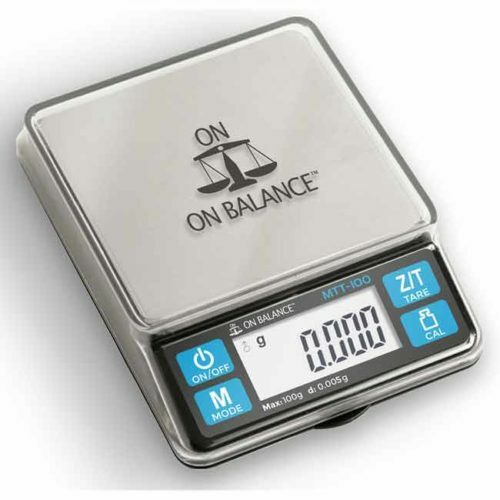 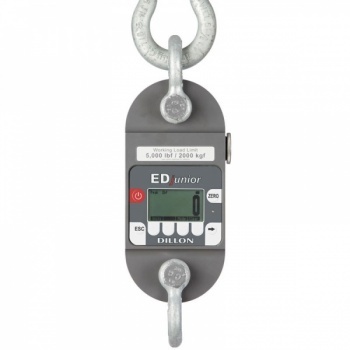 Due to its reduced size, it is perfect for portable use or for people working at multiple locations without compromising on UV light intensity! 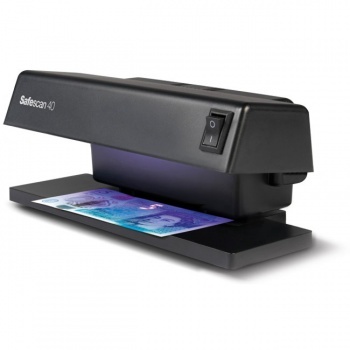 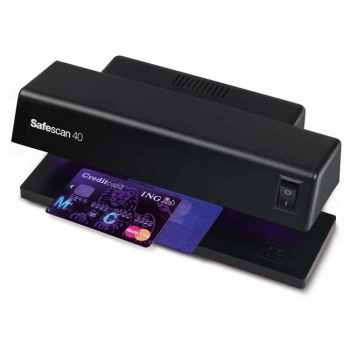 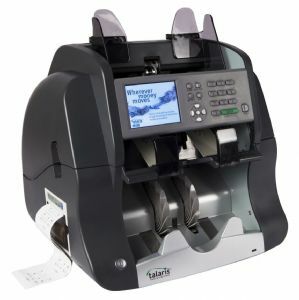 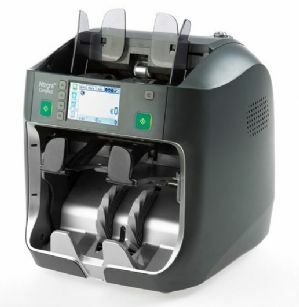 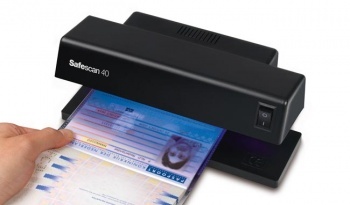 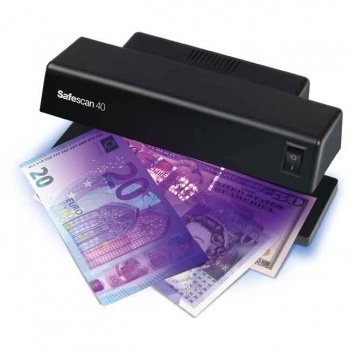 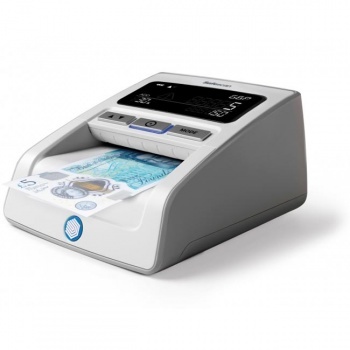 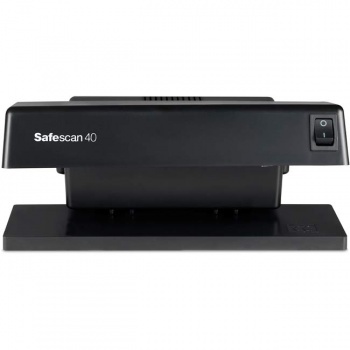 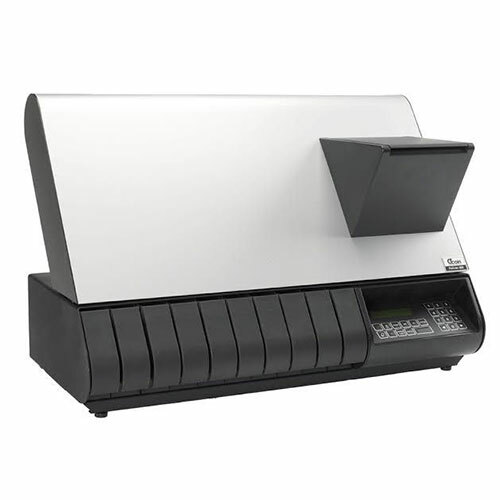 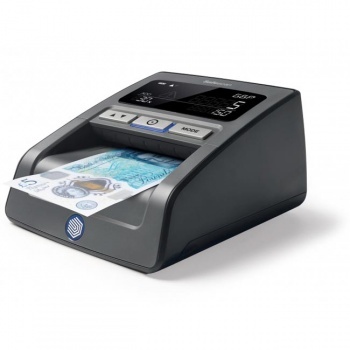 The Safescan 40 will help you verify banknotes, driving licences, passports, credit cards and ID cards.